like i said earlier , i went for a mini shopping spree . i bought a make up brush set (when actually i had gone looking to buy an eyeliner brush). i got them at a very cheap price so no regrets. besides i love the super cute scottish checked pattern (i always had a weakness for it) . and these eyelashes are to die for. @vish - it is unbelieveably soft!!! i was amazed !!! hey! 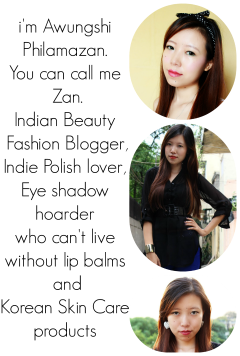 !discovered your blog recently..so nice to c a medico wid a beauty blog!!! lovely haul n the lashes look fabulous on you !!! thankew so much:) whts ur name btw? my name is debasmita, but u cn call me debas :) .................m also a medico n a north easterner juz lyk u !! 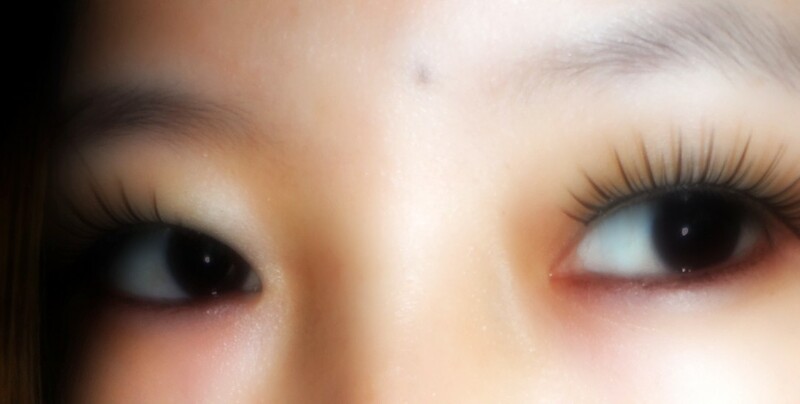 ohh how in the world to wear those fake lashes yaa.. i have wasted one in the midst of learning to wear! n i love those brushes.. m lukin for a set of 24/32 brush kit! why don't you check out BH ..they're having sales na?